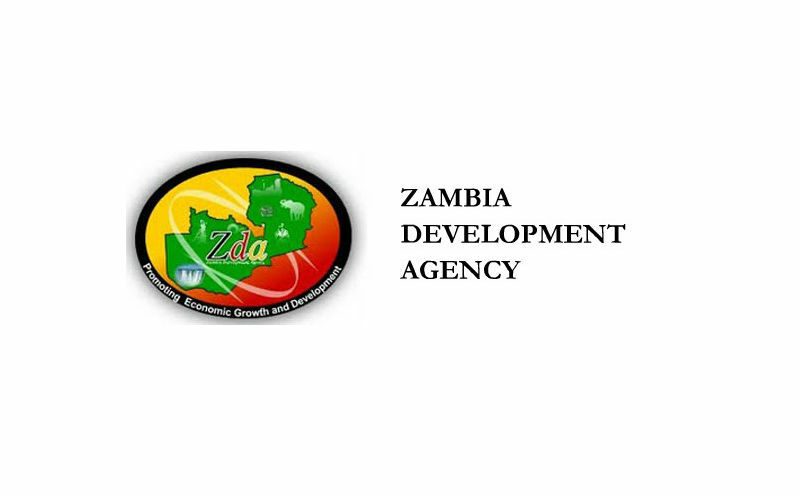 The Zambia Development Agency (ZDA), in charge of trade development and investment promotion in the country, has recently launched its third Strategic Plan for the period 2016-2020. Under the theme “Transforming Business for the benefit of Zambians”, the plan aims to refocus Zambia’s business environment to a greatest benefit of Zambians, by increasing partnership between the Government and the local private sector. According to Zambia’s Minister of Commerce Trade and Industry, Ms. Margaret Mwanakatwe “ZDA’s new Strategic Plan 2016-2020 addresses the changing business environment domestically and internationally, which could not have come at a better time than now to support government programmes of economic diversification and increasing private sector participation in the economy”. Clarifying on the sectors on which the new plan would focus, ZDA Board Chairperson Ms. Mary Ncube, explained: “ZDA recognises the significance of providing an enabling environment for industry and trade sector development. 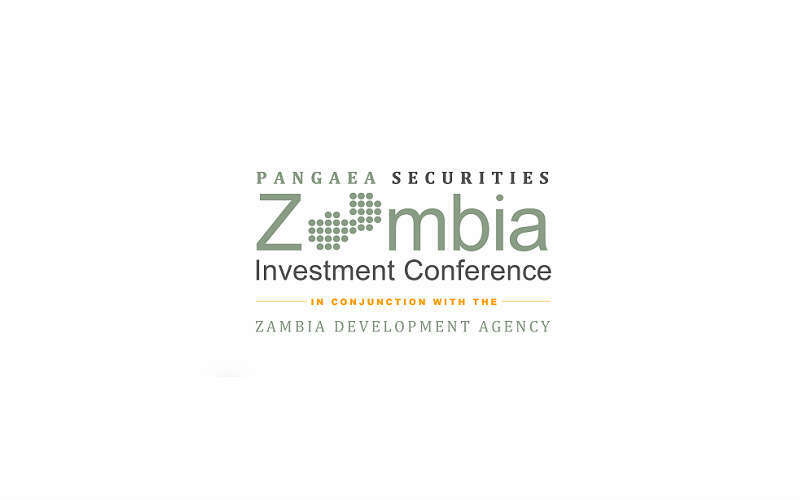 ZDA is committed to implementing the clearly articulated goals in this Plan […] to continuously implement investment policies and reviewing the investment climate to meet the needs of all investors”. From his side, ZDA Director Mr. Patrick Chisanga called upon all ZDA stakeholders both in the public and private sectors to join hands in implementing the Plan, “which we believe will contribute significantly to growing Zambia into a middle income and prosperous country” he stressed. The Zambia Private sector Alliance, among the stakeholders that were consulted during the preparation of the ZDA 2016-2020 Strategic Plan, indicated via his Chairperson Geoffrey Sakulanda, that “the Zambian private sector is happy to be given priority in the new ZDA strategic plan [and] supporting the private sector is the only way to promote local direct investment and employment”. 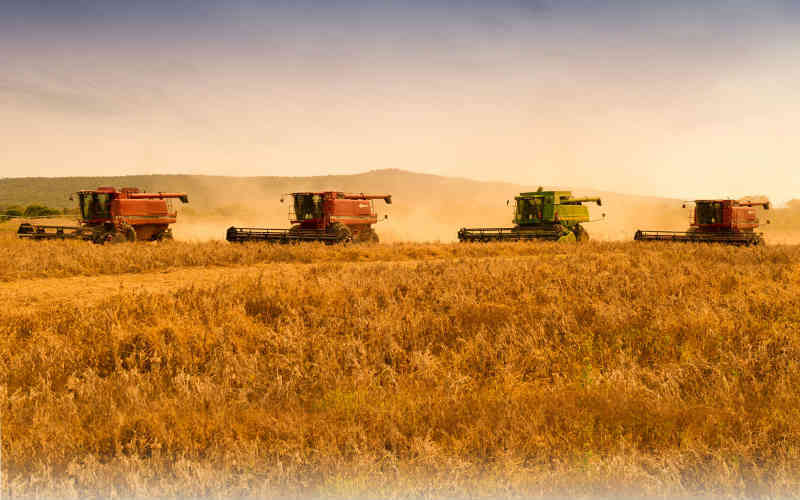 Zambia’s net foreign direct investment (FDI) inflows rose from US$1.7 billion in 2013 to US$3.2 billion last year, according to the 2015 Foreign Private and Investor Perceptions Survey.